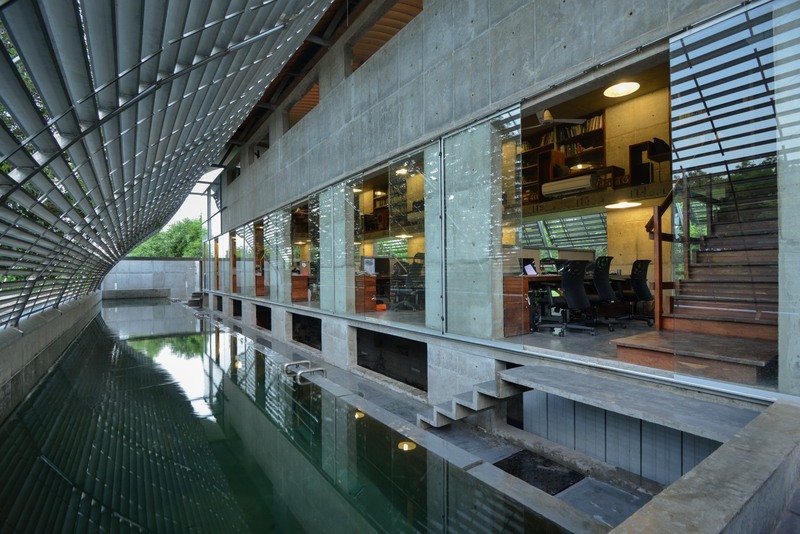 A 16 day rigorous architectural design studio in 3 diverse locations in India culminating in the POOL*, Ahmedabad. 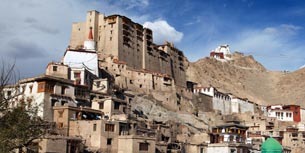 In the middle of a cold desert landscape of the Himalayan region is Ladakh; the highest urban system of the world. 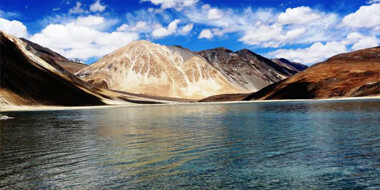 The participants will be oriented to the cities of this unique landscape condition. The participant will engage in a design exercise that will interrogate the very notion of a place through design interventions. 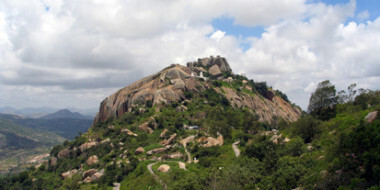 Bangalore is a city of 10 million, in the southern Indian state of Karnataka. 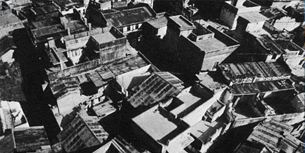 Beginning as a military encampment, it has constantly reinvented itself, being successively called ‘garden city’ and ‘silicon valley of India’. 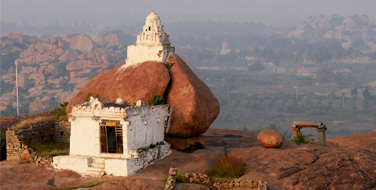 Located in the village of Silvepura, on the edge of this expanding urban sprawl, the studio will explore fragments within a continuum of changing landscapes: from virgin grassland-rocky outcrops of the Deccan Plateau, through agricultural land and rural settlement, followed by rapid urbanization on an unprecedented scale. An attempt will be made to assimilate these experiences through a layered design intervention set in this locale. Set on the banks of river Sabarmati; an important historical city in Central part of Gujarat. 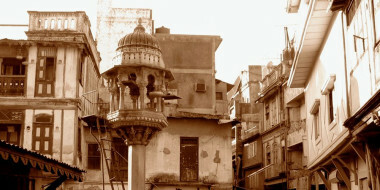 It has a dense urban fabric and like many cities in India witnessed rapid growth and changes in the old city which is continuing. The design program will include an urban insert addressing the rich historical context while imagining the future. 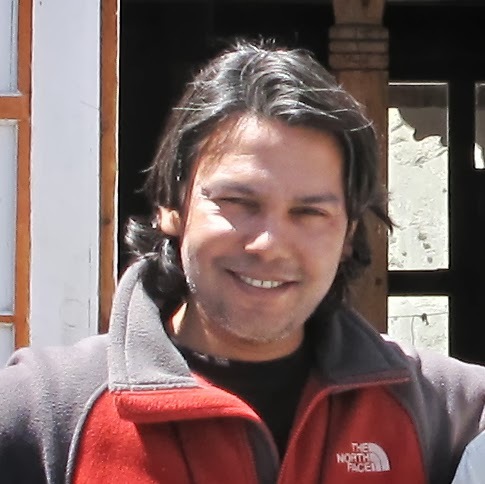 Conferred International Fellow RIBA 2012, Winner Chicago Athenaeum International Architectural Award 2011, Winner AR house award 2010, Winner AR Emerging Architecture Award 2009. 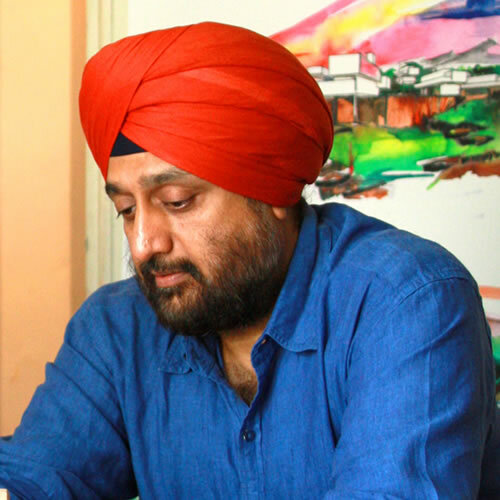 Runs his practice in the name and style of Matharoo Associates at Ahmedabad. 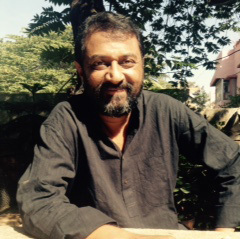 Is a visiting faculty at his alma mater, CEPT University, Ahmedabad since 1990 and rides his naked Ducati to work. 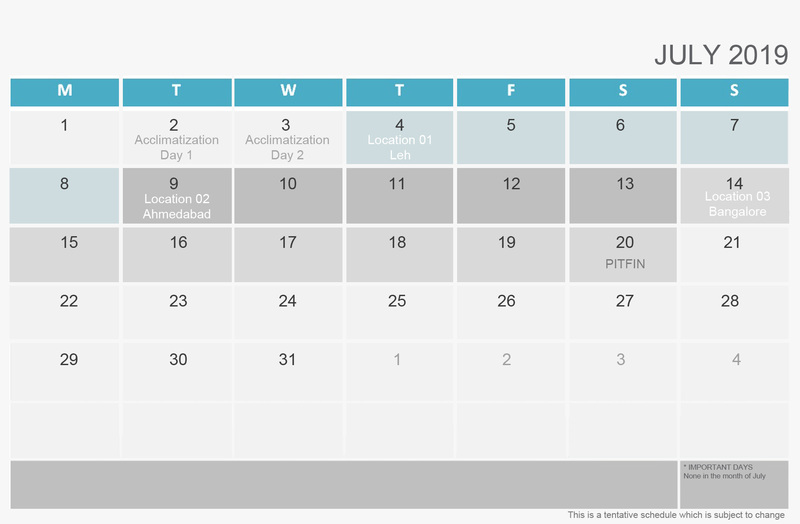 As there are only limited seats, we encourage you to enroll at the earliest possible. The PIT crew will evaluate applications every week and handpick participants till all seats are filled. 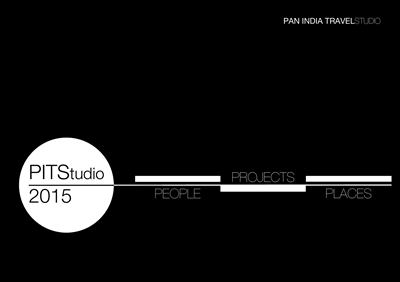 For further information write to us at info@pitstudio.in. 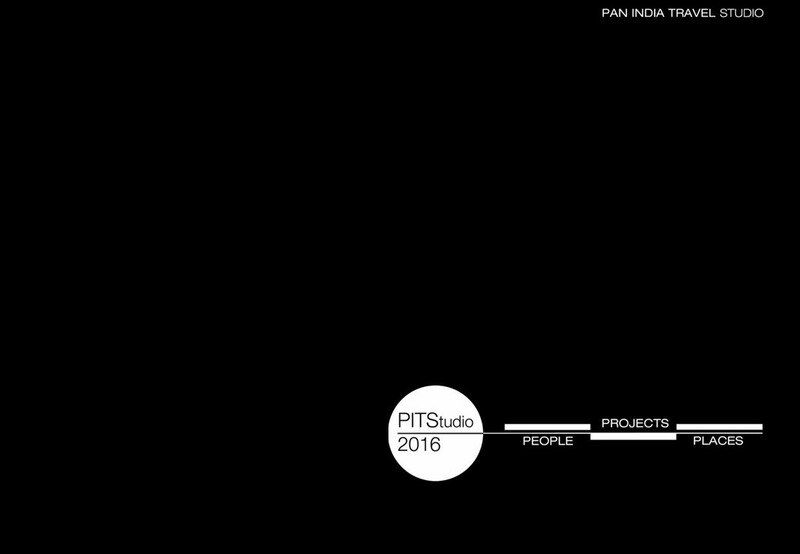 A small compilation of PITS2015 - the people involved, participants’ projects and places traveled during the period. 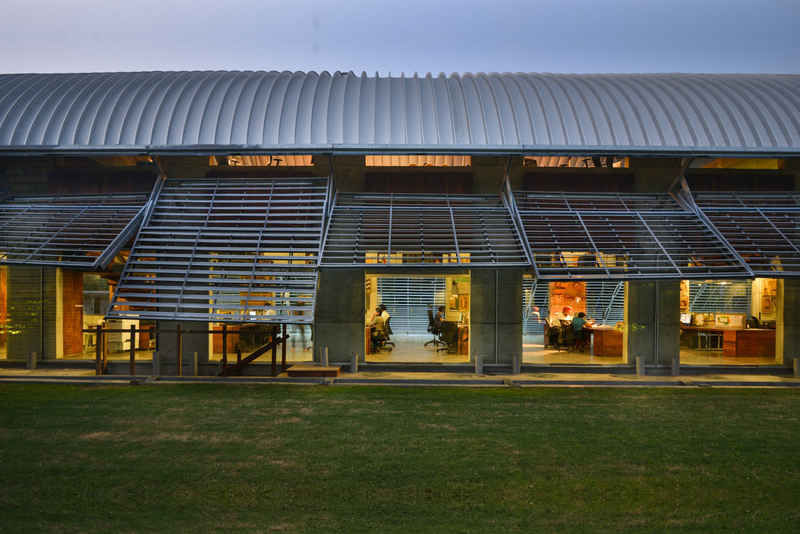 The Studio was mentored by Mona-Doctor Pingel, Rajesh Renganathan and Gurjit Singh Matharoo in Auroville, Silvepura and Udaipur from August 1st-28th, culminating with the Master Jury at 'Pool", Ahmedabad. A small compilation of PITS2016 - the people involved, participants’ projects and places traveled during the period. 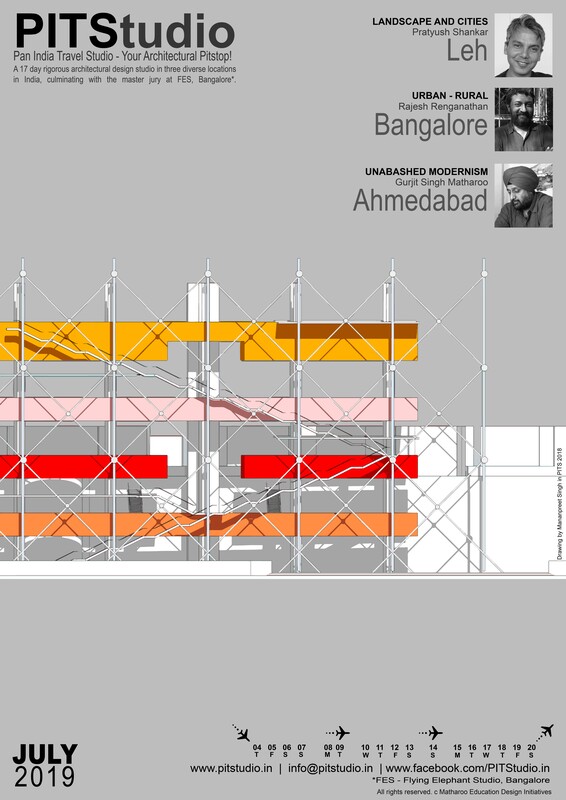 The Studio was mentored by Mona-Doctor Pingel, Pratyush Shankar and Gurjit Singh Matharoo in Auroville, Leh and Udaipur from July 29th-August 26th, culminating with the Master Jury at 'Pool", Ahmedabad. Pit stop is temporary deviation from a direct or usual course. Pit crew are the mechanics and engineers who work on the cars and refuel them during a race. Nandoli, G'ngr - 382721 (Near Kalhaar, Shilaj, Ahmedabad) Gujarat, India.